[description] => Pa Ranjith and Mohanlal may team up for their first film since ‘Loham’. 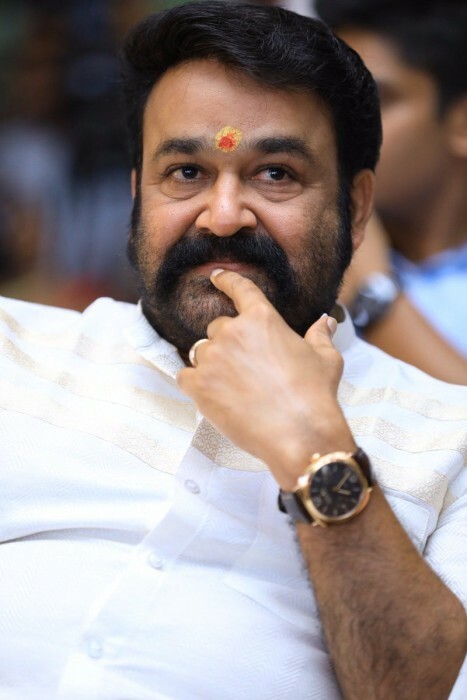 [articleBody] => The legendary Mohanlal is arguably one of the most decorated names in Malayalam cinema today. During an illustrious career that spans over four decades, the National award winner has won the love of fans courtesy his evergreen personality, mesmerising performances, and remarkable range as a performer. Moreover, over the years, he has been a part of several timeless films and proved that he is a synonym for greatness. Now, there is more good news in store for his fans. In an exciting development, Lalettan is all set to collaborate with noted director Ranjith once again. This will be their first film together since the 2015 release ‘Loham’. 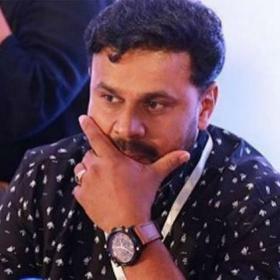 The latest reports suggest that Ranjith has already narrated a script to Mohanlal and an official announcement about the project will be made pretty soon. Well, this is some big news and is bound to create a buzz amongst movie buffs. On a related note, Ranjith is currently directing ‘Oru Bilathi Katha’. The film has Maniyanpilla Raju's son Niranjan in the lead and will see him essay the role of an illegal immigrant. As far as Mohanlal is concerned, he is currently shooting for ‘Odiyan’. 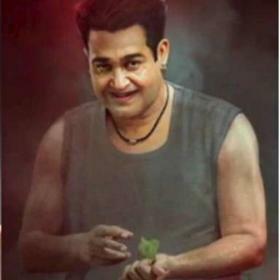 Directed by VA Shrikumar, the film is touted to be a supernatural thriller and will see him essay the role of a man from the Odiyan community that was known for scaring people. In it, he will be seen in numerous avatars. 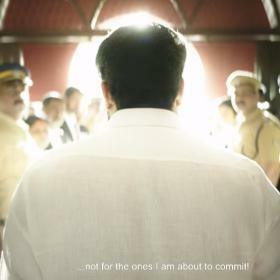 The film also has Manju Warrier an actor Prakash Raj in the lead. Sometime ago, the director had said that there will be quite a few action scenes in ‘Odiyan’. “There will be five action sequences and five songs – all of which are weaved in as part of the narrative. The action scenes will the highlight. Also, there will be a lot of special effects and we would be taking close to six months for the post production,” he had told a leading daily. So, are you excited about Ranjith and ‘Lalettan’ teaming up again? 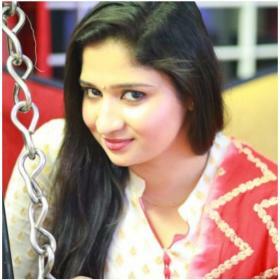 Comments, please! Pa Ranjith and Mohanlal may team up for their first film since ‘Loham’. The legendary Mohanlal is arguably one of the most decorated names in Malayalam cinema today. During an illustrious career that spans over four decades, the National award winner has won the love of fans courtesy his evergreen personality, mesmerising performances, and remarkable range as a performer. Moreover, over the years, he has been a part of several timeless films and proved that he is a synonym for greatness. On a related note, Ranjith is currently directing ‘Oru Bilathi Katha’. The film has Maniyanpilla Raju’s son Niranjan in the lead and will see him essay the role of an illegal immigrant. As far as Mohanlal is concerned, he is currently shooting for ‘Odiyan’. 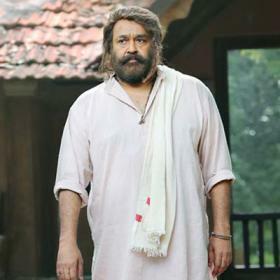 Directed by VA Shrikumar, the film is touted to be a supernatural thriller and will see him essay the role of a man from the Odiyan community that was known for scaring people. In it, he will be seen in numerous avatars. The film also has Manju Warrier an actor Prakash Raj in the lead.